Frontman Trampus Stamper's contemporary vocals are complimented by old-school twin lead guitars and the band are equally happy to rock out on first single ‘Three Sheets To The Wind’ or to dial it back on the country ballad ‘Long Way Home’. 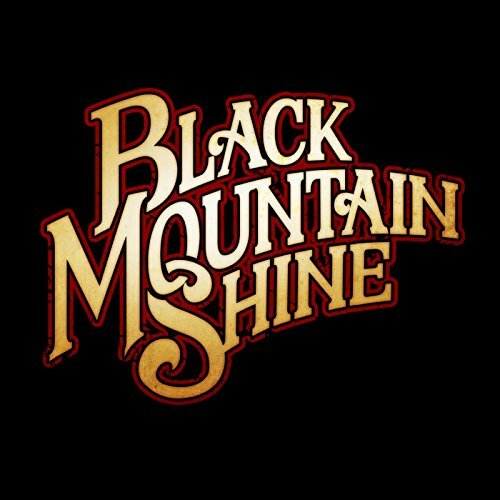 In an interesting development the band has partnered with the Appalachian Sweetwater Distillery to release the Black Mountain Shine brand of moonshine…"Black Mountain Shine-Corn Whiskey". The authentic recipe comes from the heart of the Appalachian Mountains, and is among the best legal moonshines in the United States. This sounds like the perfect match…Music and Moonshine.